Samsung’s new Chromebooks, the Plus and the Pro, have become the Belle of the Ball here at CES 2017 in Las Vegas. Now that we’ve had some hands-on time with the next-gen Chromebook a lot of questions have been answered and we know a little better what to expect from the flagship device. One question that has left many people chomping at the bit is “how much is the Chromebook Pro?” Now it looks like we have our answer. In an interview with J Tech TV’s James Valle, Samsung’s Adam Kuhn confirmed that the Intel Core m3 model would come in at $549. Just a hundred dollars over the $449 Plus, the performance gain is substantial. 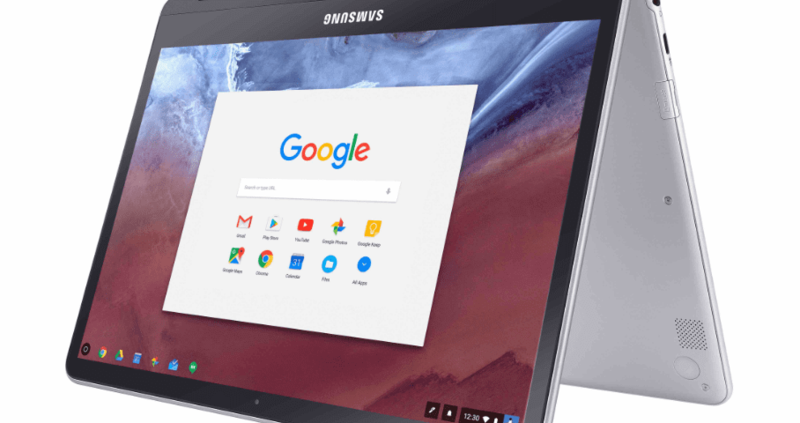 Check out the video below and here all the excitement from Samsung over their new generation of Android app-enabled Chromebooks. Now, the question remains, “is it worth the extra $100?” Honestly, that’s too tough to call right now. With the release of the 3 variations of the ASUS Chromebook Flip C302 this is going to be a tight race for best bargain. We hope to help answer this and any other questions in the coming days and weeks as we get some real-world time in with these devices. It’s sure to be great match-up between 2 great devices. 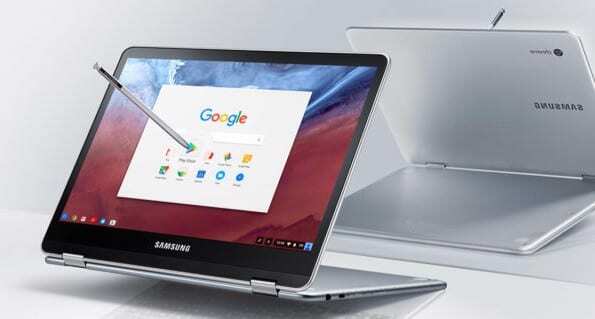 The Samsung Chromebook Pro is expected to be available for order in late March or early April. If you’re not wanting to wait that long you can pick up the ASUS now or pre-order the Samsung Plus and have it by the middle of February. Both are available at the links below.